We would like to thank everyone who has helped The Redmond Academy of Theatre Arts. We have had many people donate funds, sets, props, costumes, time, and experience in order to help us thrive. We sincerely thank everyone for all of your efforts over the years. Coldwell Banker Bain real estate broker, Yvette Ross, has formed a unique partnership with The Redmond Academy of Theatre Arts. Each time a Redmond Academy member, or friend or relative of a member, buys or sells a home with Yvette, she will donate an amount equal to 10 percent of the commission received to The Redmond Academy of Theatre Arts! If you would like to work with Yvette and benefit The Redmond Academy of Theatre Arts, please contact Niki Flynn at: rataoffice@gmail.com. Yvette Ross - Our Donations Page! ﻿Rebecca Cort has recorded many of our promotional videos. For examples of her promotional videos please click the following links to go to our our 2015-2016 and 2014-2015 season pages. 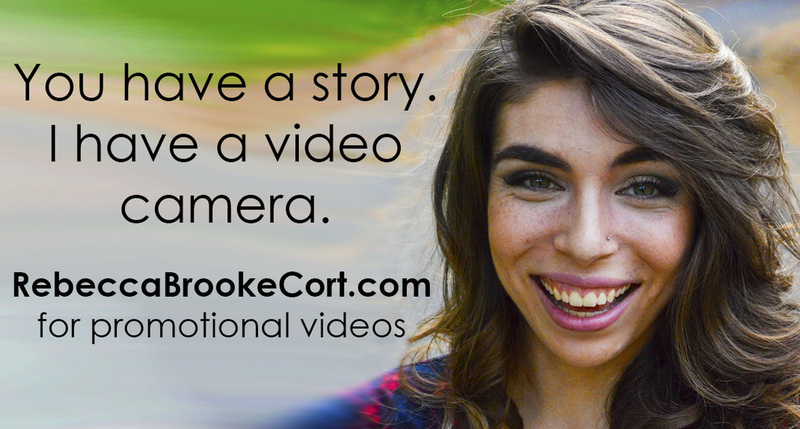 In order to hire her to record videos of your projects, please click the below button to go to her website.